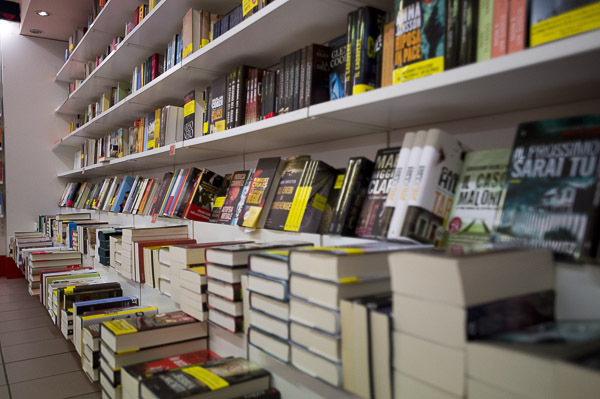 The approach to the book is facilitated by an exposure conceived as real path to purchase, with a staff always at your disposal and a wide range of promotions, exclusive offers, events. 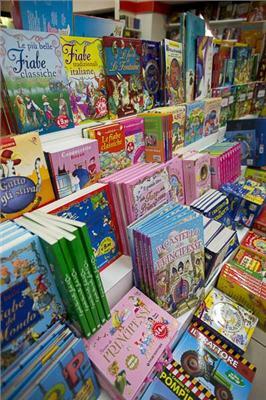 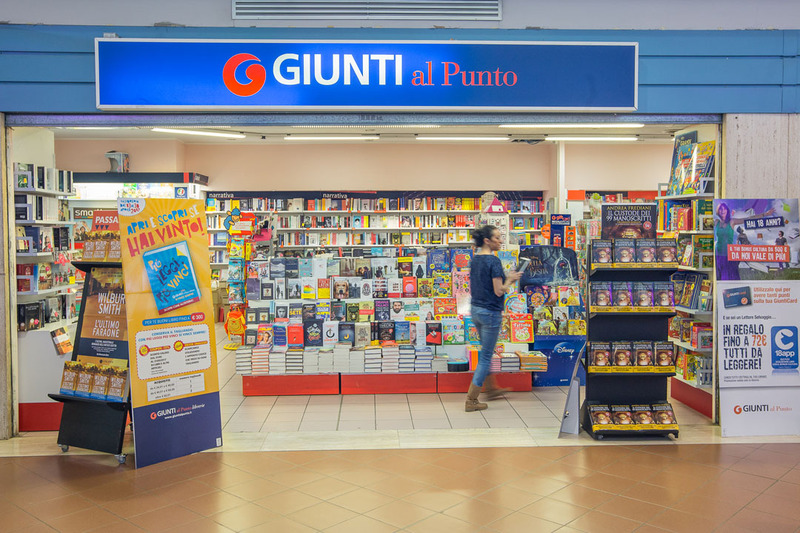 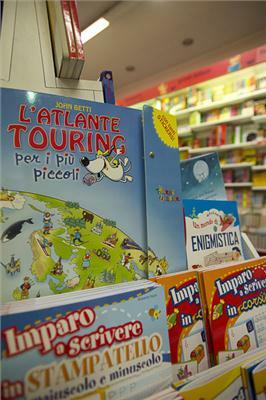 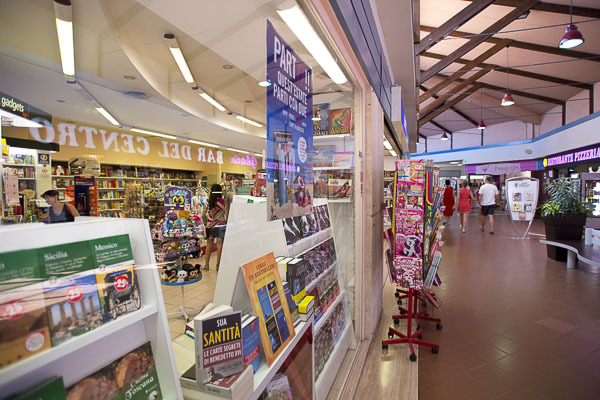 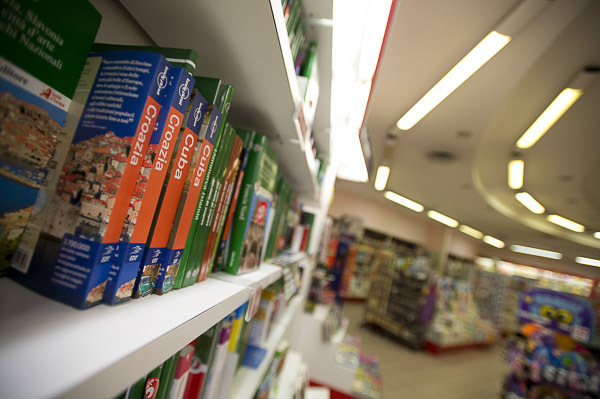 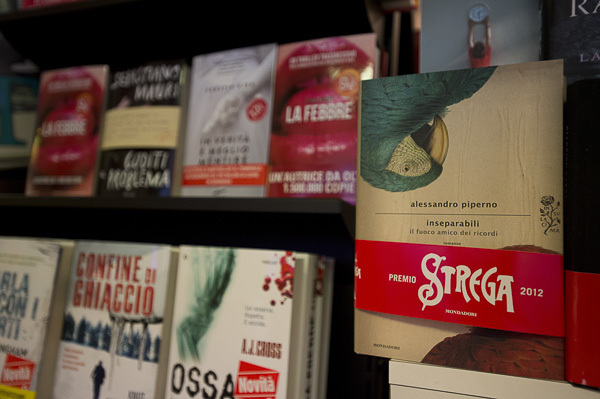 Giunti al Punto is the number one chain of bookstores in Italy for points of sale distributed throughout the country. 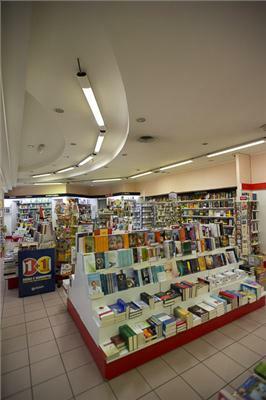 The proposed titles in each library devotes considerable space to the manuals (from “Do It Yourself” to the kitchen, from fitness to leisure, to natural remedies) and children’s books, but also to the latest editorial news, encountering a greater interest from the public, both for completeness of the content and for the ability to interpret market trends.